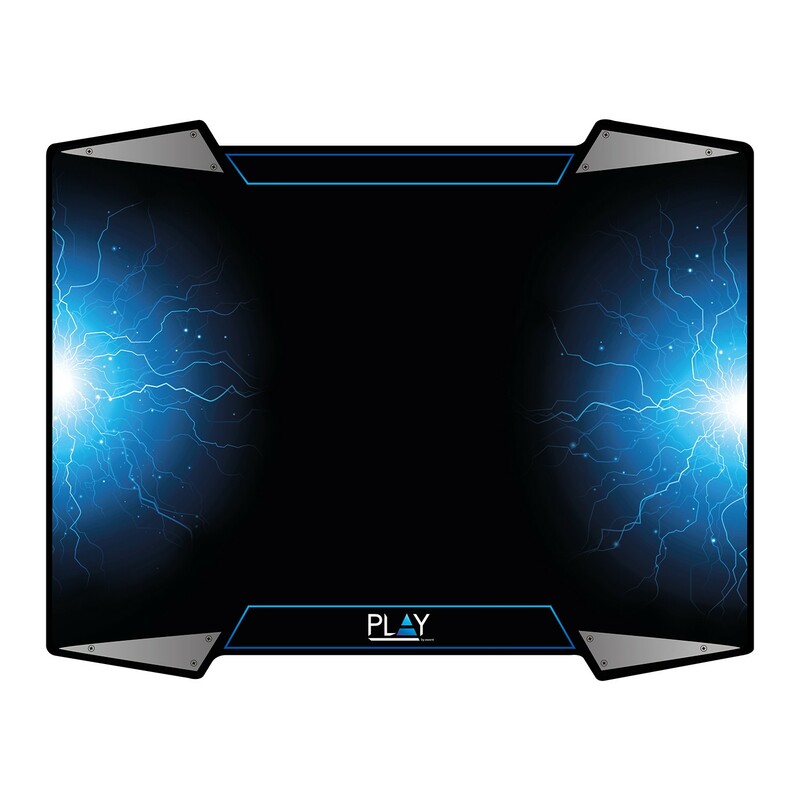 The surface of this PL3340 large mousepad is especially created for high accurate gaming and is suited for both optical and laser mice. Thanks to the non-slip rubber base you will have a good grip so it does not slide during gameplay. 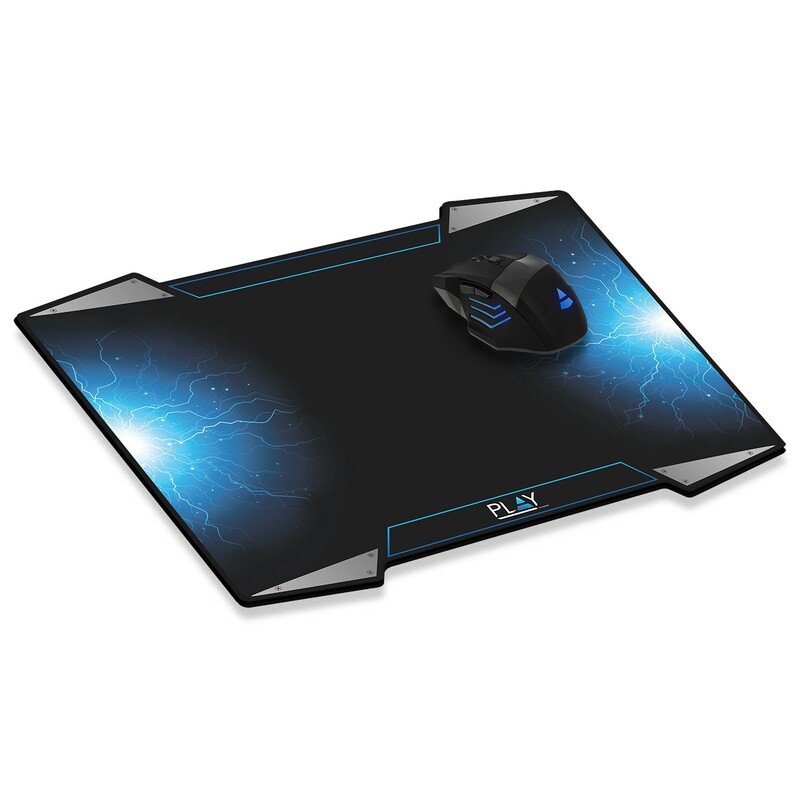 Accurate and perfect mouse tracking, just the way you like it. 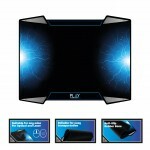 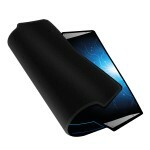 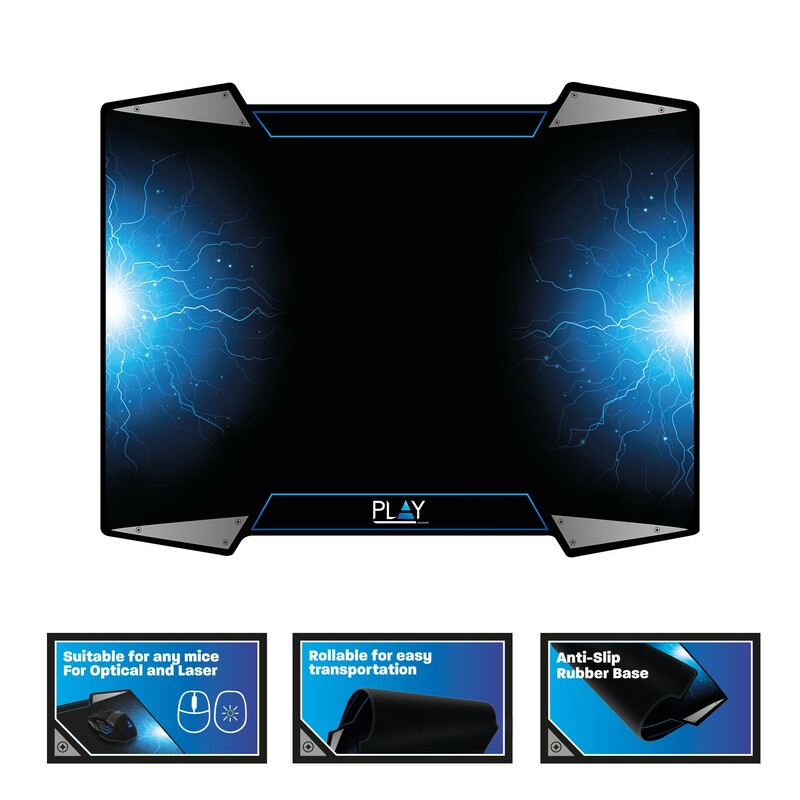 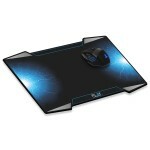 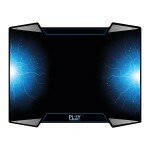 Keep your gaming mouse on track with this large mousepad (400x320mm).